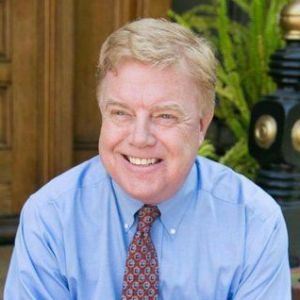 Richard Moran is a Silicon Valley veteran and an investor/board member with early stage companies. His background includes stints in senior management at Atari, Accenture, Portal Software and venture capital firm Venrock. He currently serves as Managing Partner of Blue Book Ventures and projects there include LookyLoo, Ambi, Perfect Forms, SpoonRead and New Day Investing. He is the President Emeritus of Menlo College. In addition, he is a best selling author with eight books to his credit about the workplace. He is an evangelist for organization effectiveness and for clarity and common sense in the workplace. His syndicated show, "In the Workplace" on CBS Radio has over one million weekly listeners. He is an "Influencer" on LinkedIn where he is a regular contributor but never reads the comments.